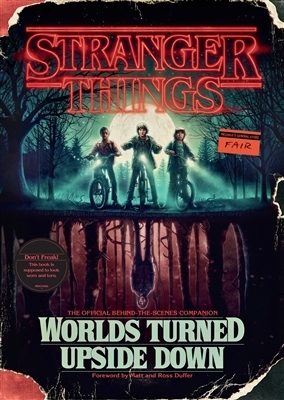 The definitive, fully illustrated official companion to Stranger Things, detailing every aspect of the show’s development from page to screen. PLEASE NOTE: The distressed look of the cover is intentional (as if the book were a 1980s relic from a library or used bookstore). The book will be wrapped in a protective Mylar wrap. Consumers will be alerted by a removable sticker on the packaging. Special inserts include a fold out map, decoder code disk, and sealed, top-secret pages. 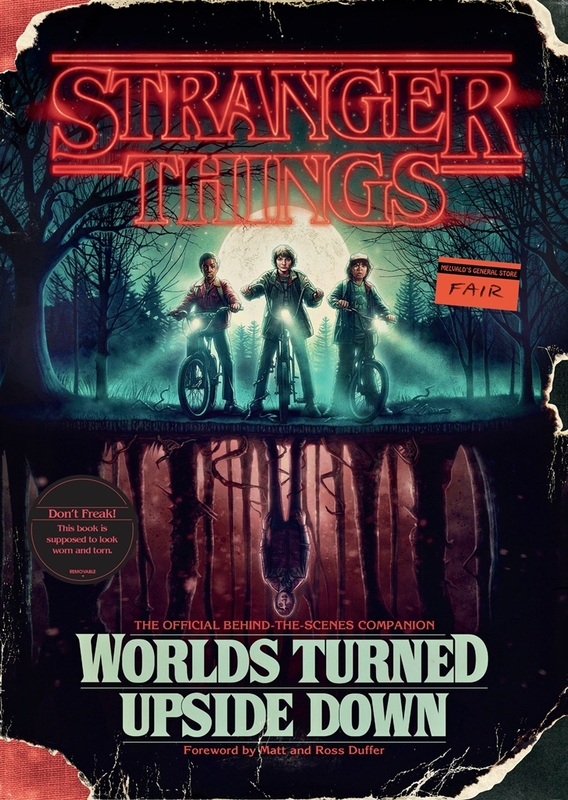 A journey deep into the story of Stranger Things, this definitive behind-the-scenes companion reveals every aspect of the Emmy-winning series that rekindled everyone’s nostalgia for the 80s. a look into the future of the series—including a sneak preview of season three!